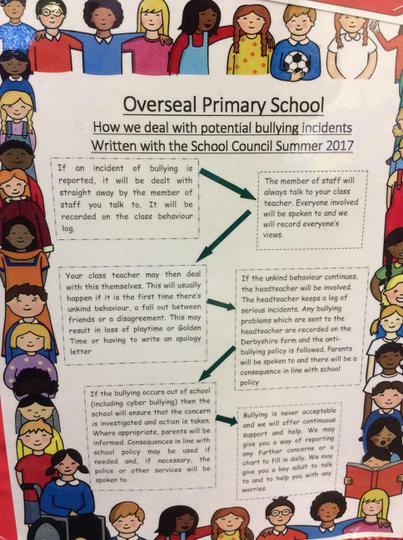 Bullying is not tolerated in any form at Overseal Primary School. 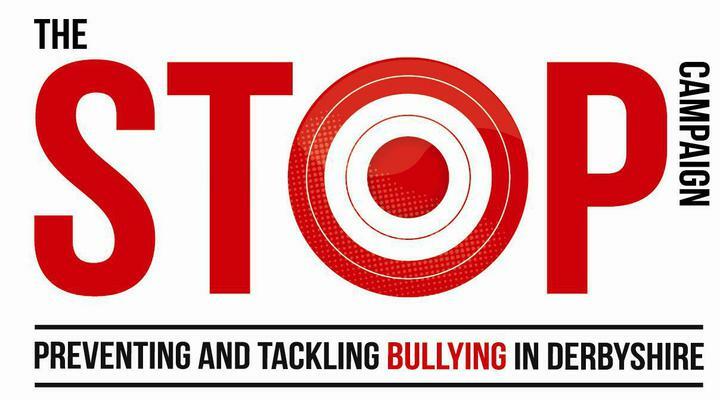 We are very proud to have been awarded the ABC Anti Bullying Award in July 2017. 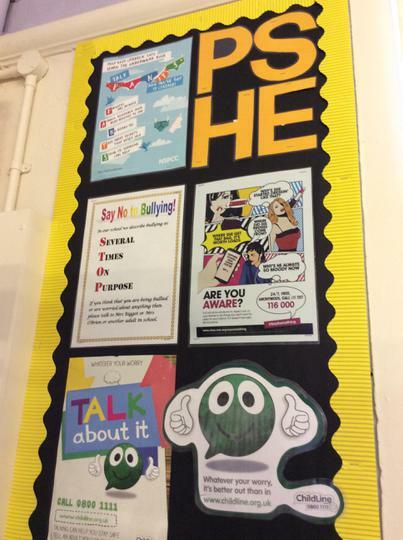 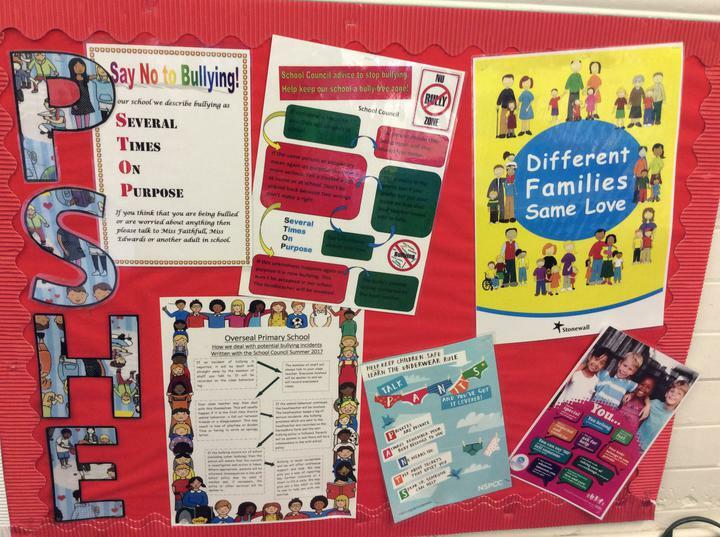 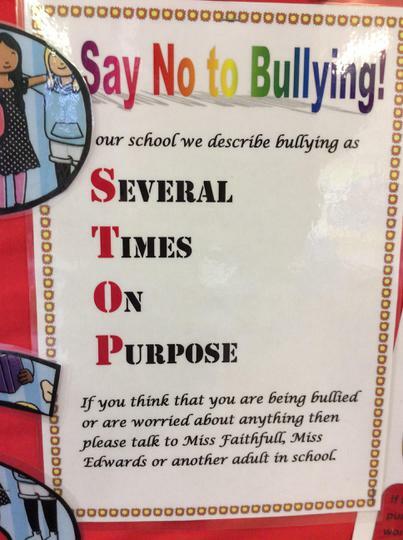 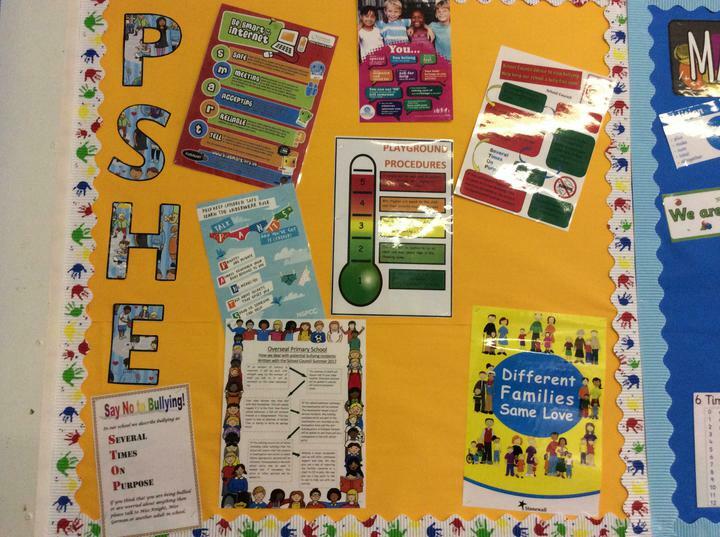 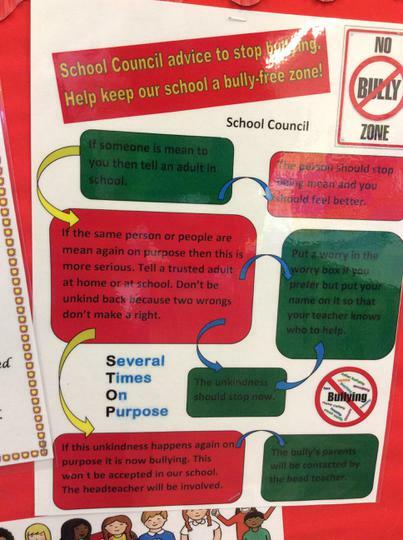 The School Council have created posters which are displayed in every classroom.